Start the holiday season with M/M romance! 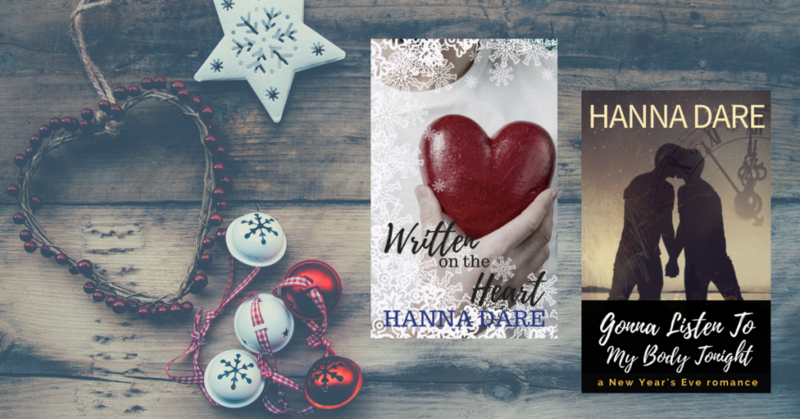 When you sign up to my newsletter you’ll be able to download two FREE holiday-themed stories. If you’re already a subscriber check your in-box and enjoy some festive reading tonight! Written on the Heart: It’s Conor and Derek’s first Christmas together and the rule is ‘no gifts.’ But Derek never met a rule he wouldn’t break. A Sing Out series short story! Gonna Listen to My Body Tonight: A shy record store clerk and a shoplifter get trapped in the store on New Year’s Eve… 1999! Enemies becomes lovers in this standalone retro 90’s novella. While you’re reading listen to a Spotify playlist of music inspired by the story. Read Sing Out for free!